Brigade Woods is a new residential Apartment project in Whitefield ITPL, Bangalore. Find Brigade Woods Price | Reviews | Offers. The residential enclave, Brigade Woods features the very best in Brigade Group luxury segment. The project offers spacious Apartments with luxurious features. Beautiful landscapes all around Brigade Woods makes it more special & Elite. The builder is guaranteed to bring a quality living experience to the community of Whitefield ITPL with brilliant architecture and equivalent lifestyle in Brigade Woods. Brigade Woods Location has excellent connectivity & it is located at the heart of Whitefield ITPL. Amenities at Brigade Woods include a fully equipped clubhouse, landscaped gardens, gymnasium, swimming pool, recreation rooms, outdoor sports courts, children’s play area, party hall, and meticulously planned with utmost importance to state-of-the-art 24/7 securities. Project RERA Number : PRM/KA/RERA/1251/446/PR/180611/001895. Located right next to ITPL and within walk-able distance from the upcoming Metro Station. Project offering a close to Nature Feel with 17 different species of Trees in the campus. Traffic Bottlenecks during peak hours while accessing Hoodi, Varthur and other major parts of East Bangalore. As far as i know, new GST rates will be applicable for Brigade Woods. Which one is better option to buy – Vaswani Exquisite or Bridage Woods? Will Vaswani Exquisite will face the issues of NGT due to near by lake during OC? Both are equally good project form self living point of view. Vaswani is developing Exquisite project considering current NGT norms. i dont see any NGT issues in future. 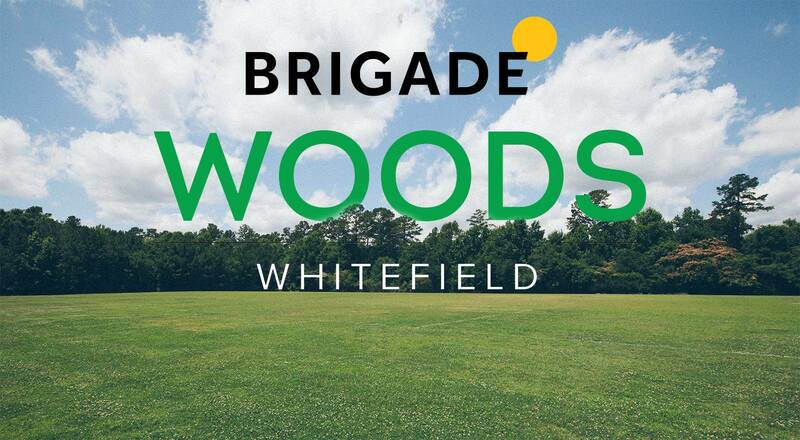 Brigade woods holds location & brand advantage. If you are looking for investment, i would suggest you to consider Brigade Woods. Hi Mr. Harish, Which can be a better project amongst Brigade woods or Sobha Lake garden? Is the lake around Sobha LAke garden a good lake? are there other issues like mosquitoes, smell around the lake? in terms of future capital appreciation and rental yield which one would you advise? also in terms of comparison between developer, location, layouts – which is a better bet? For rental investment, we would suggest Brigade Woods would be an ideal project to opt, since it is very close to major IT companies, can be given as company guest house, where in good rental income can be generated. which option is better for investment/ rental income for this project ? – 2bhk or 2.5bhk or 3 bhk? Hi Harish. When is the project likely to be launched? Do we have any updates? Thanks. Thank you Harish, that would help. Project has received RERA Approval & Officially Launched now. You can talk to my colleague Mr. Shashi @ 9590144144 for more details about the project.